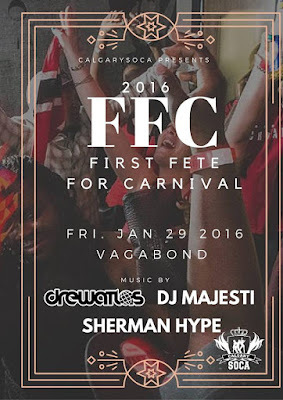 FFC 2016 - First Fete for Carnival! 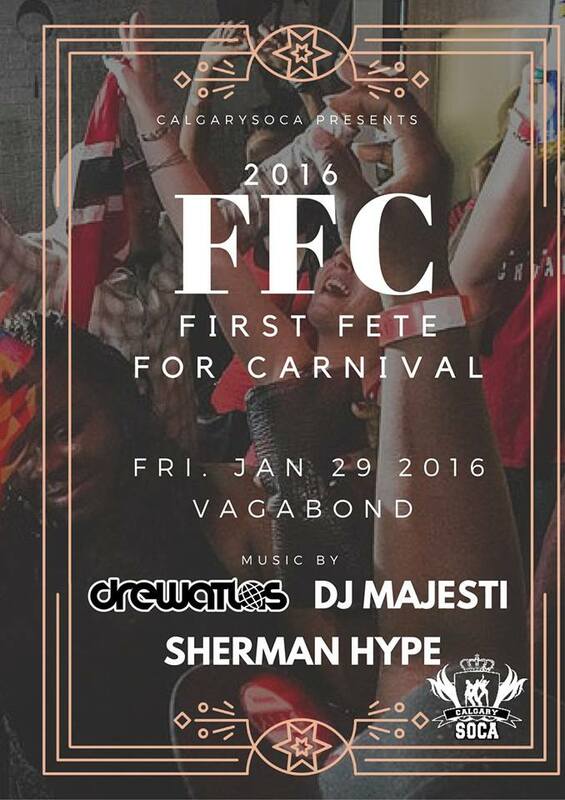 Big shout out to TriniVibeTV for the Video footage from the event. Look for us next at April's RED anniversary party. Details coming soon.